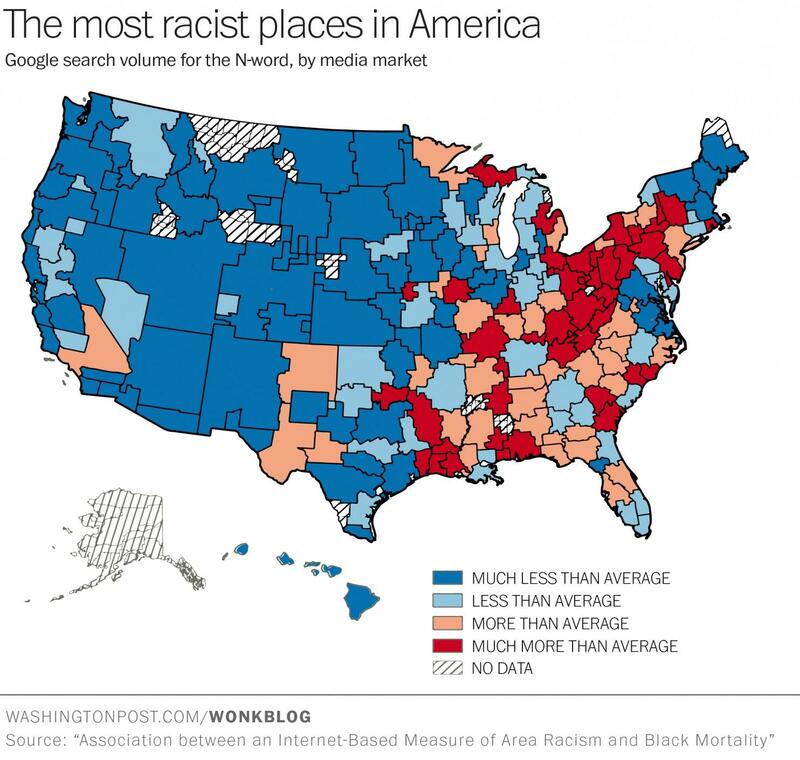 A recent study based on Google searches of the "N" words suggests Appalachia is the most racist area of the country. But is that true? Listen as we debate that and other issues around race in Appalachia. This map shows in red the areas with the most Google searches of the "N" word. On this week's podcast, "The Front Porch" gang debates whether Appalachia is more or less racist than America as a whole. We also discuss the surprising number of black leaders from Appalachia, and the history of close relationships between whites and blacks here. Daily Mail columnist Laurie Lin and Rick Wilson of the American Friends Service Committee bravely delve into this tough topic with host Scott Finn. Reforming the tax system is a major priority for the new GOP leadership of the West Virginia Legislature. Senate President Bill Cole has even floated the idea of eliminating the state income tax. Like the cicadas, the issue seems to come up every few years, sometimes leading to changes, and sometimes not. This week, The Front Porch gang debates whether West Virginia needs to change its tax system, and if so, who should benefit.